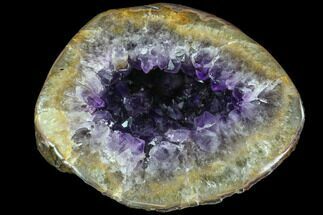 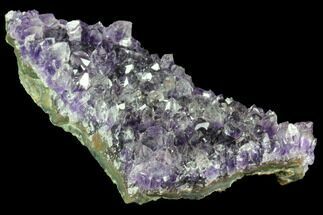 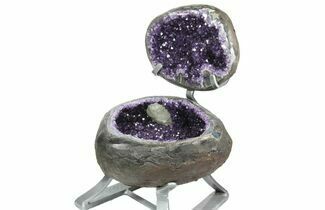 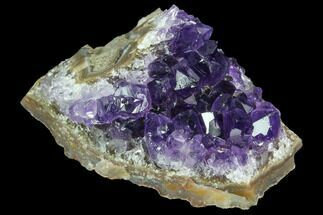 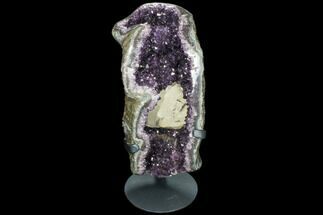 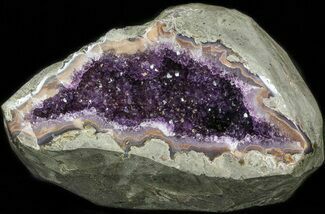 This is a beautiful, deep purple cluster of Amethyst crystals from the famous mines near Artigas, Uruguay. 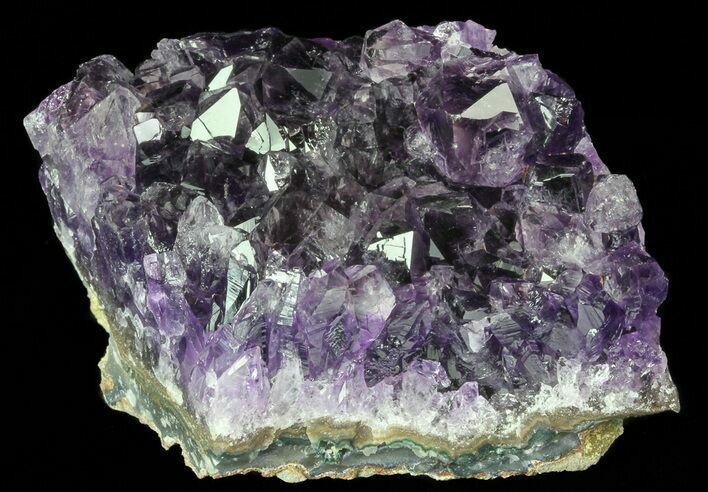 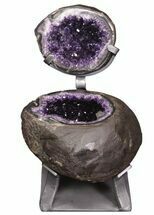 It contains many dark, grape juice colored crystals. 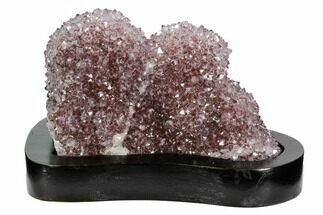 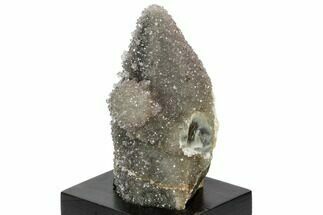 We import our material directly from the mines in Artigas, Uruguay and it is much darker, higher quality material than you normally see for sale.